This box arrived this morning – but I never got a shipping notice, and the Memebox website didn’t indicate that it had been shipped or give me a tracking number. Memebox is a company that provides “mystery” boxes with Korean beauty and skincare products. It’s not a subscription service, so you have to buy each box individually (and hope the one you want doesn’t sell out before you get to it). They have three classes of boxes: Memeboxes, which have 4-8 full size or deluxe sample products; Luckyboxes, which are a kind of “best-of-the-best” box that have the most loved products in them from previous boxes; and Superboxes, which contain only full size products. This product, by the way, looks terrible on dry lips. It set in a strangely powdery finish and accentuated every single flaw on my lips, and after a long day at work during very dry weather, let’s be real – they weren’t pretty. 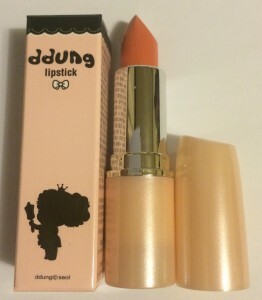 I don’t know that it would be possible for me to wear this during the winter, and for what Memebox is calling a $24 lipstick, I’m really not seeing the value. 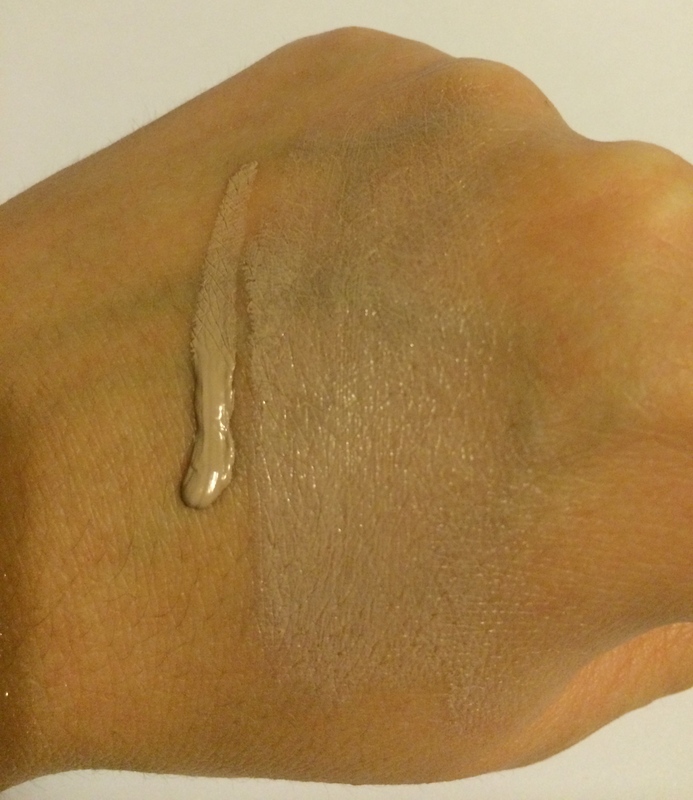 Here’s a swatch: As you can see, this isn’t a great shade for me – it’s too grey and a little too pink. It’s a thicker consistency cream, which makes me think it’s more of a medium coverage product than I would go for in any case. Also, even though the card says it’s got high UV protection, neither the card nor the box says exactly what its rating is. Shady. 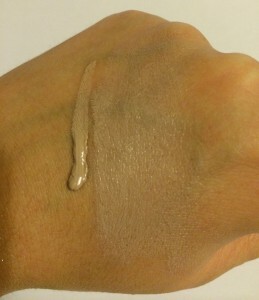 I’m excited that Memebox is starting to carry LadyKin products, but this primer is shimmery and therefore not particularly up my alley. I’m trying to be good about keeping my makeup and skincare stashes small, so I’m trying to weed out duplicates. It’s a super generic brown color. I like the D’Dell cream eyeshadow pot I got in another Memebox so I’ll give this a shot. Not super in-your-face, just a nice multicolor shimmer. Great for tear ducts. Actually, it might also be nice tapped on top of a cream nail polish for a gradient effect. That’s a great idea. My lashes are too light to go without black mascara, and I like the look of the one I’m currently using (Kiss Me Heroine Make Long & Curl), but I am more than willing to try on a topcoat when I feel like I need to look extra fancy! 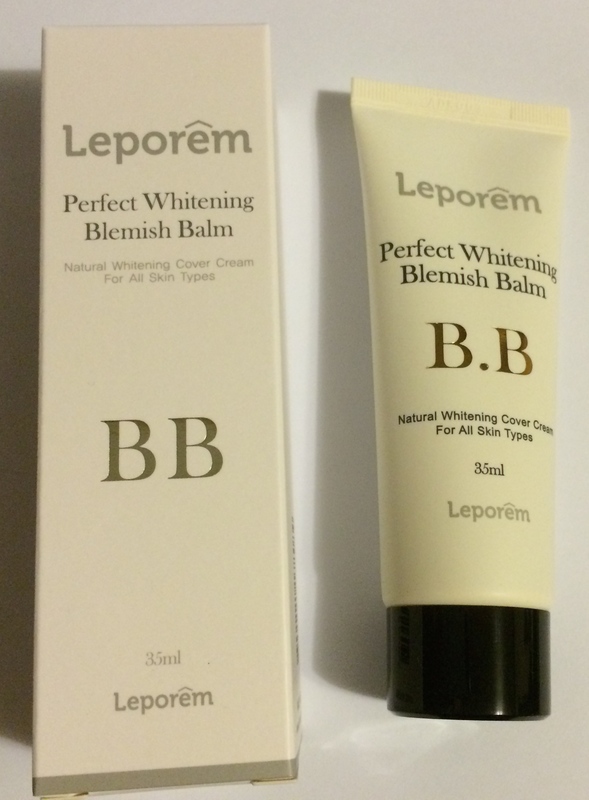 So, out of six products in this box, three were misses – one simply because I only need so many primers, one because it’s the wrong color, and one because the formula is what I would consider sub-par. The fourth item is nothing particularly special. 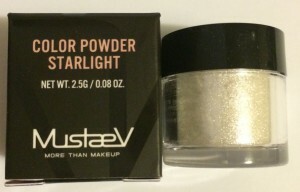 The hit of the box was the Starlight Opal Color Powder. Kind of disappointing. 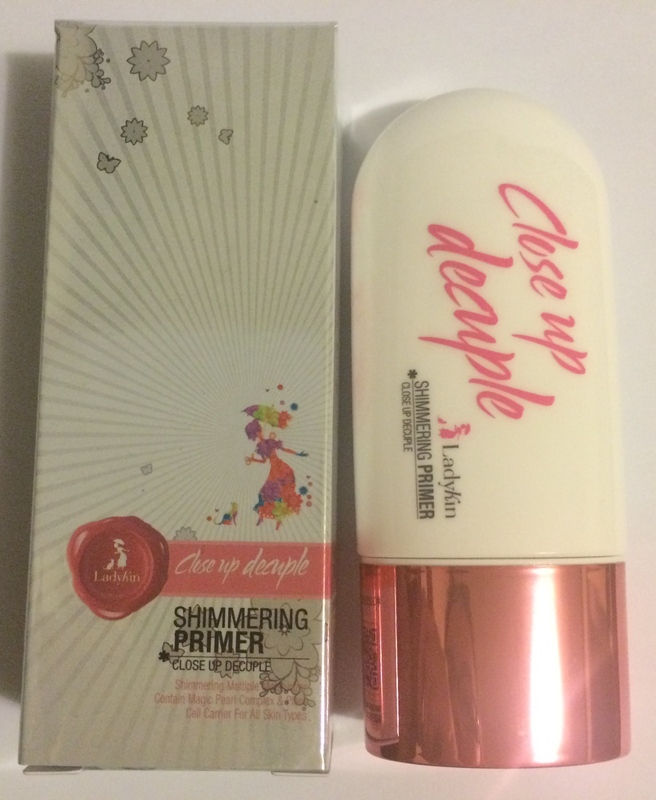 This entry was posted in eyeliner, F/W Naturals, lipstick, makeup, memebox, swatch, unboxing by BeautyVersusZombies. Bookmark the permalink.